Challenging conventional language used to define an established wine brand. Development of a brand narrative and brand illustration. The word narrative derives from the Latin verb narrare, “to tell”, which is derived from the adjective gnarus, “knowing” or “skilled”. Our working definition of a Narrative is: stories about us and our businesses, that we want share, that are meaningful to us and our audience, that we know will communicate value, that will resonate and create relevance. The curious thing with good stories is that they persist. And persist. And that’s a good thing too as they form an important part of the sharing of knowledge in oral traditions especially in indigenous cultures. But our own stories are no exception. Whilst narratives persist largely unchanged this makes them necessarily kind of sticky and therefore very resistant to change. 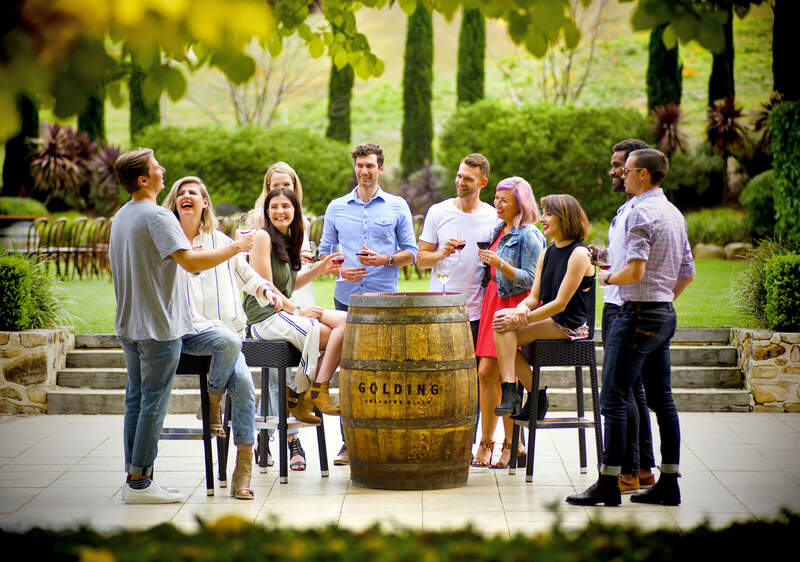 As part of our ongoing brand work with Golding Wines we were tasked to review and reinvigorate the brand narrative that formed the leading part of their introduction – the who we are and why we do this statement. This proved to be a challenge. Their narrative had been in use for over a decade and been so thoroughly utilised it had worn tracks in the road. How we talk about our business needs to be fluid and responsive to the changes occurring within the business and the market. But for the most part these stories once they’re formed become an unconscious and automatic response. In the conversations we all use about our business we typically have the “go to” sound bites that stick around until we (and others) are thoroughly bored by them. They might have come out of a casual conversation with a new supplier or client and sparked interest because it resonated somehow, and in some way, that hadn’t been presented before. And then we put them to use. There is another way. As a key part of our work before brand we develop a deep well of insight into the business, its people, the culture and the market. We also define clearly the source of value within the business for its audience, a business sector, a demographic or particular market segment. It’s different things for different people. 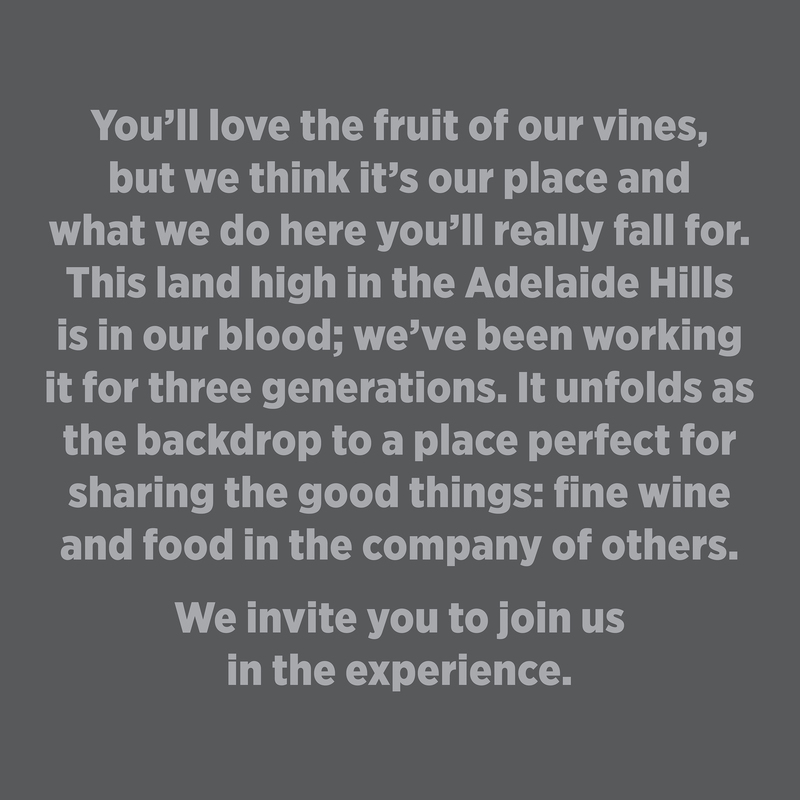 From our Brand Profiling working session with Golding Wines owners we had before us a set of information that we could use to challenge the existing narrative and begin to construct a new one. Working with writer and editor Marie Danvers we took to the task with vigour. And after a short while fell. Stumbled again and fell. Got some new momentum and a new perspective and stumbled again. What we encountered was a wall of industry stereotypes. Jargon and pathways so well worn that we just hadn’t seen them. 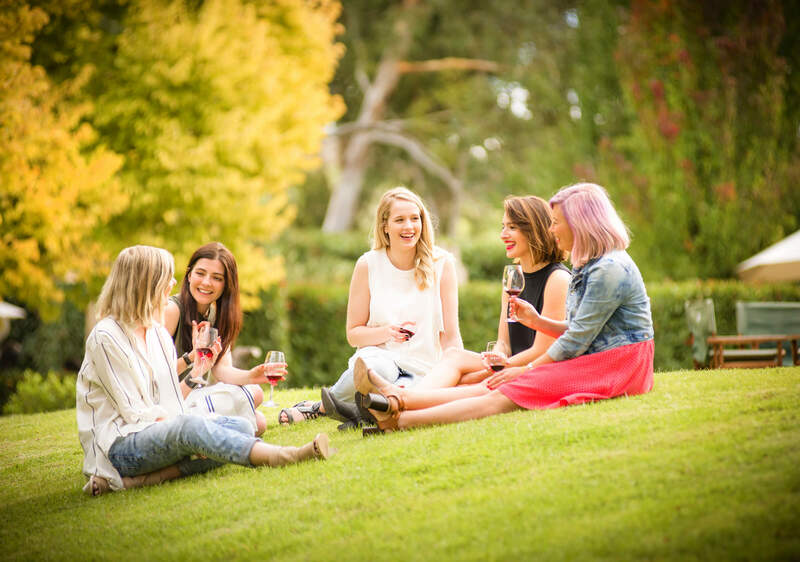 In the wine industry these are centred on: family tradition; family ownership; part of the community; being from the land; the character of the land; a generational proposition; family owned and operated. 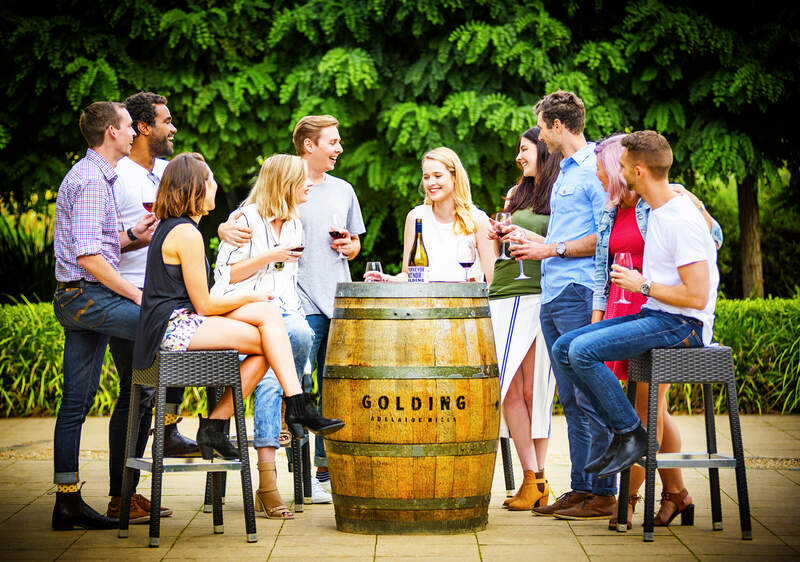 It tuns out that all of these things were true for Golding, and relevant but every other small family owned winery talk about themselves in the same way. Critically it failed to differentiate the business or to clearly define the value in the business in a way that was compelling. It was on nett value – boring. Through a close collaborative effort we worked diligently to sift through and break down these stereotypes, carefully establish their value and relevance and then craft a truly authentic, personal and compelling brand narrative. When we had it, and we nearly didn’t, it appeared so breathtakingly effortless and obvious. As a finished text it brought to life before our eyes and Golding’s everything they’d been trying to say for years but couldn’t. Now we know why. 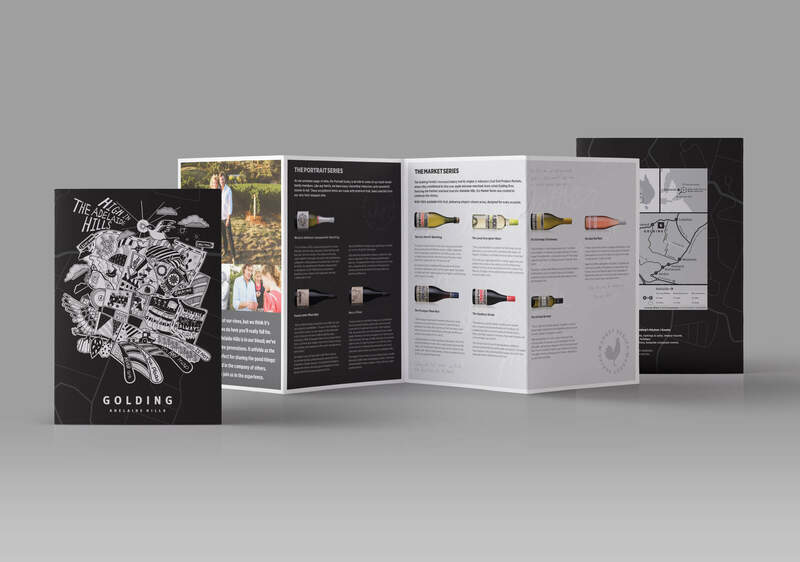 Working from this new text we were then able to resolve easily a visual equivalent in the form of a brand illustration that embodied and brought to life the story behind Golding Wines. These elements combined encapsulate the things that make Golding who they are and what their audience have come to know them for. 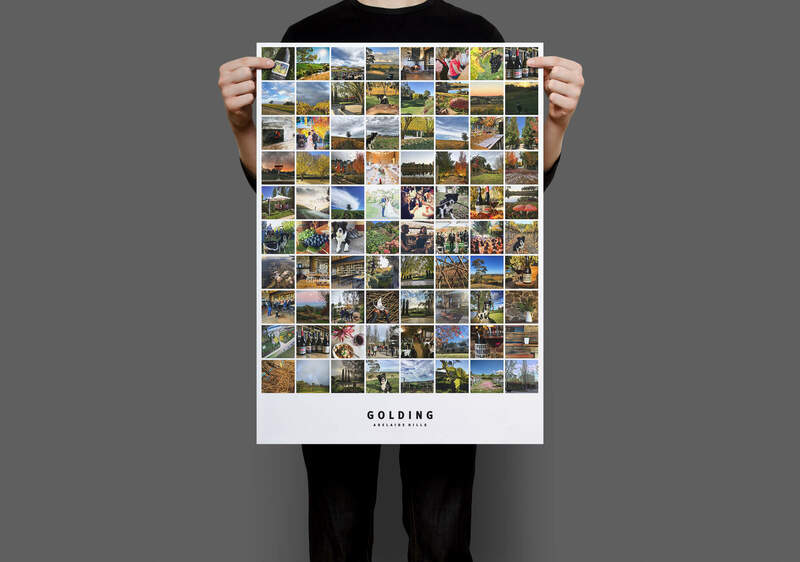 We used these elements to inspire a series of photographic images working with the Golding Ambassadors and a trade flyer. As a communication package, this suite of information and visual elements present a comprehensive, personal and compelling portrait of a family, their business and their brand. The sensitive evolution a 150 year old brand creating confidence, certainty and vitality. Defining the value in the business and seizing the opportunity to reshape an industry through brand. A projection of capability reflected through materiality, detail and process. 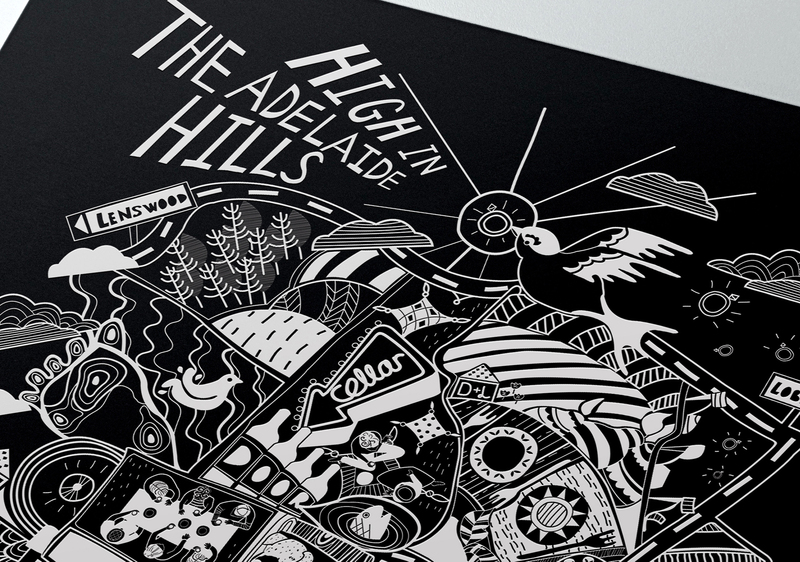 Redefining the face and the focus of South Australia’s oldest arts and crafts institution. Student engagement in the classroom and a valuable exchange of knowledge and ideas. Defining the language of craft, connecting makers to their market. Projecting an image of the future for a bespoke South Australian architectural practice driven by craft. An essay by well known Queensland writer and researcher Linda Carolli that profiles our interior graphics project for Australian Central Credit Union. Expanding a brand story through a whimsical gesture. Over the past decade there has been a significant shift within the discipline of environmental graphics. 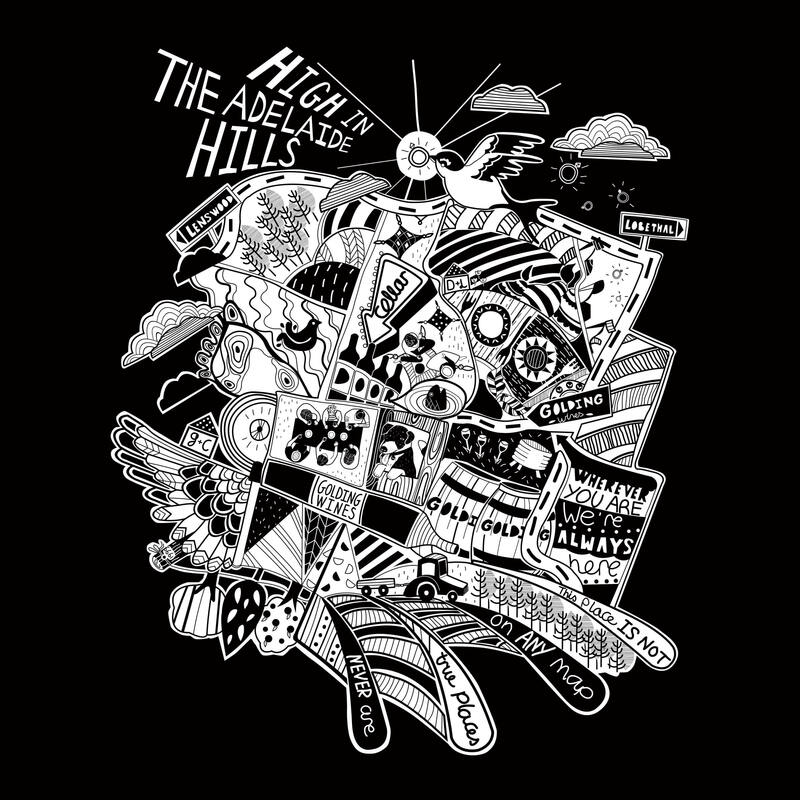 The design of a modern brand for local builder bringing heritage houses into the 21st Century.